Grab your own diminutive Sega Genesis Mini and Mega Drive Mini when the pair launch this September. Need another miniature console in your life? Sega has you covered. 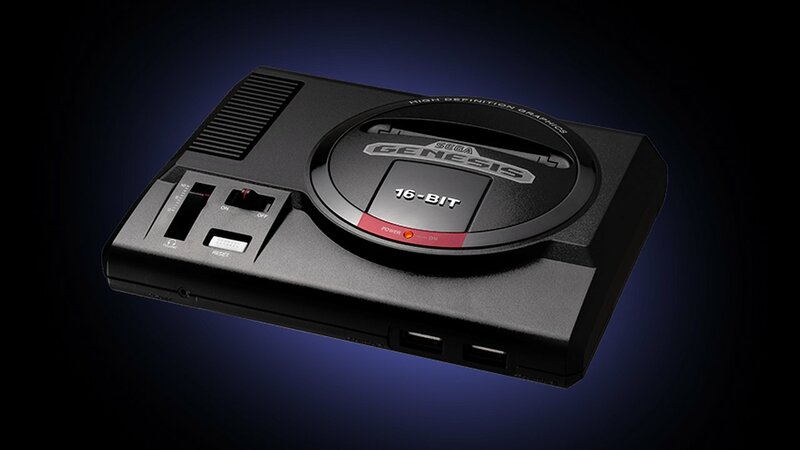 During Sega Fes 2019, Sega announced that it is releasing a retro version of the Sega Genesis in the form of the Sega Genesis Mini for gamers in the US and the Mega Drive Mini for Japanese players. The tiny console will launch with 40 built-in games and is scheduled for a September launch. As is usually the case with miniature consoles like these with worldwide launches, both the Geneesis and Mega Drive will have different lineups. The US version will include Altered Beast, Castlevania: Bloodlines, Comix Zone, Dr. Robotnik’s Mean Bean Machine, Ecco the Dolphin, Gunstar Heroes, Shining Force, Sonic The Hedgehog, Space Harrier II, and ToeJam & Earl. Meanwhile, the Japanese Mega Drive will include Castlevania Bloodlines, Comix Zone, Gunstar Heroes, Madou Monogatari Ichi, Powerball, Puyo Puyo 2, Rent-a-Hero, Shining Force, Sonic 2, and Space Harrier II. The Genesis Mini will come with three-button USB controllers for $79.99, and the Japanese Mega Drive mini will come with one six-button controller for $60. You can get one with an additional controller for $80 if you so choose. 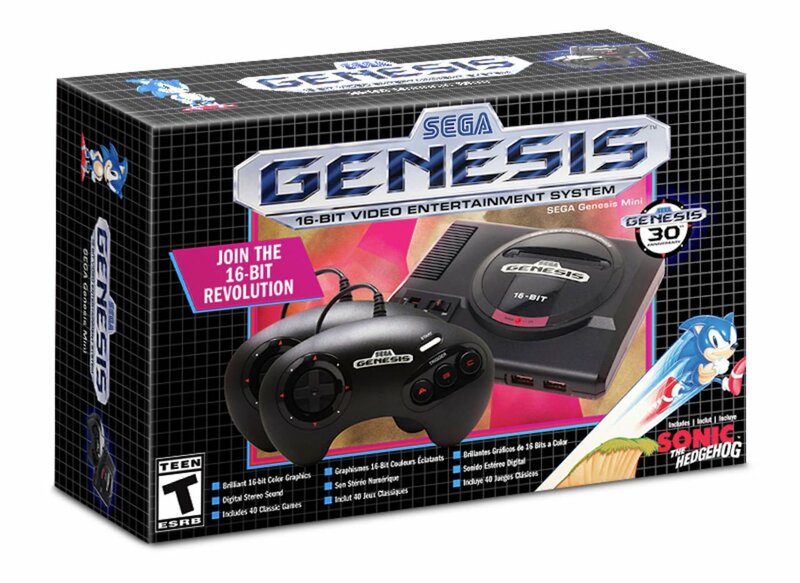 The Sega Genesis Mini's box art is appropriately retro. This is the latest addition to a variety of miniature consoles out there including the SNES Classic, NES Classic, PlayStation Classic, Commodore 64 Mini – the list goes on. There's a crazy amount of miniature consoles either on the market or coming to it, and while some haven't fared so well (looking at you, PlayStation) many collectors just like the thrill of having their favorite systems in mini format. Look for the tiny consoles to debut on September 19, 2019. Pre-order links are coming soon, according to Sega. As soon as we get those, we'll make sure you have them, too. Not buying until Digital Foundry reviews it.